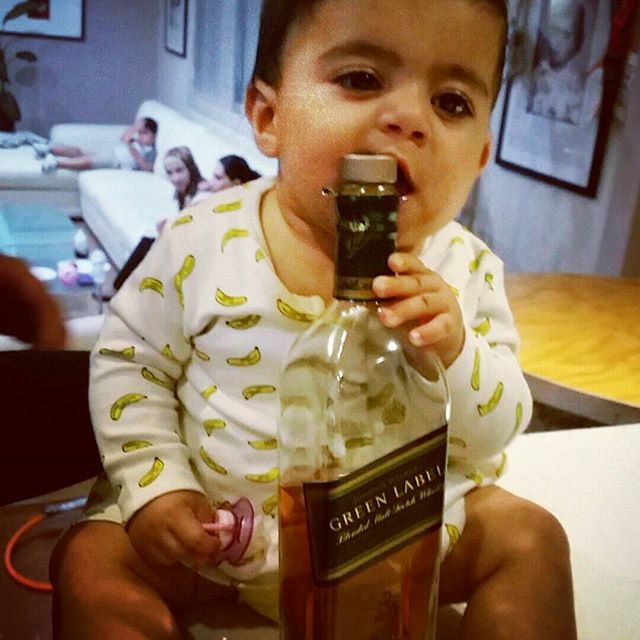 Zeina Khouzame (@zkhouzame) • Johnnie Walker for my baby! 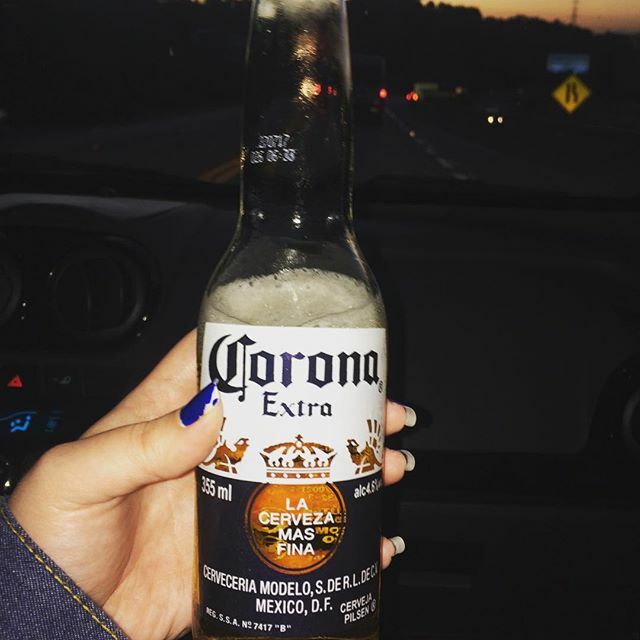 Jossy (@jossymanson) • Always drink Corona when I’m driving. Jack Daniels 40% alcohol toxic, addictive, psychoactive. A date on a calendar can’t tell you all the things a sip of whiskey can. 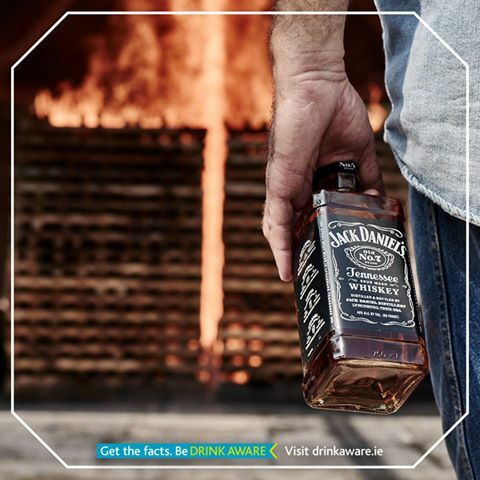 Jack’s ready when our Master Distiller says so. Dianyelo Gonzalez (@dianyelog) • #moet alcohol makes me psycho. 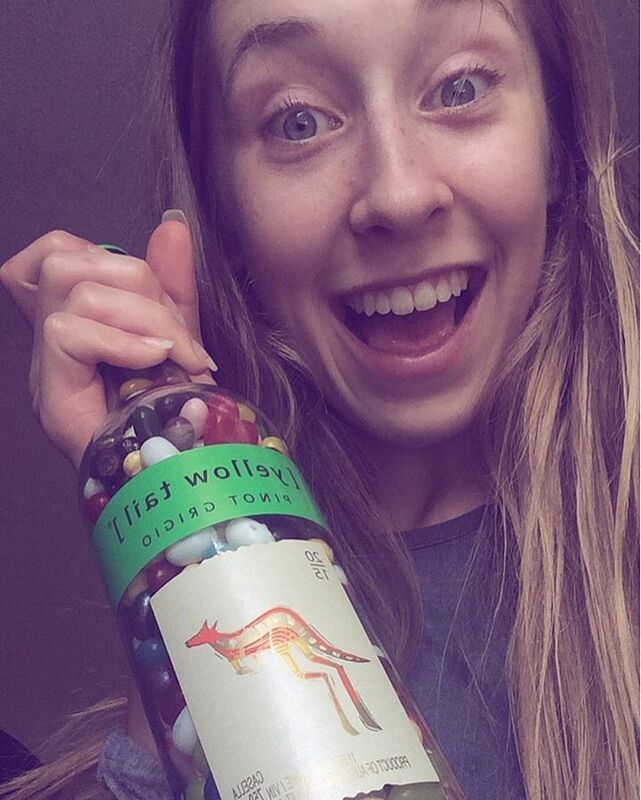 MeG(@meghayward) Yellow Tail rots my teeth. Amstel South Africa promoting binge drink/drunk. 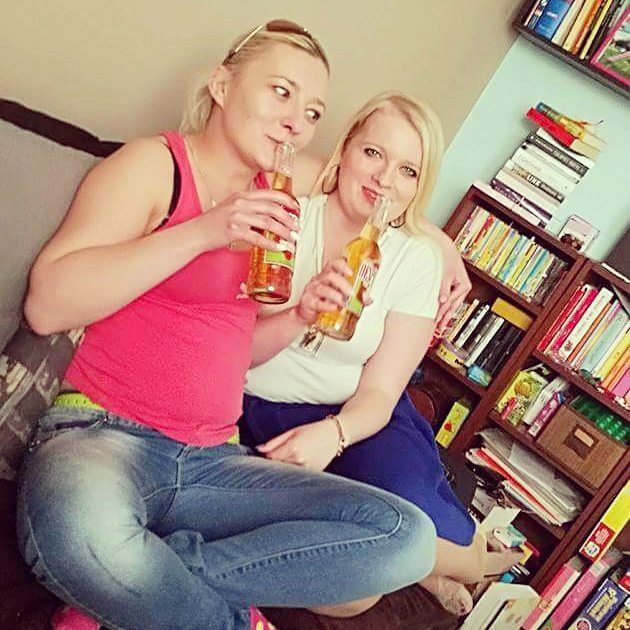 @AmstelSA always brings the family together. Desperados 6% alcohol with tequila. 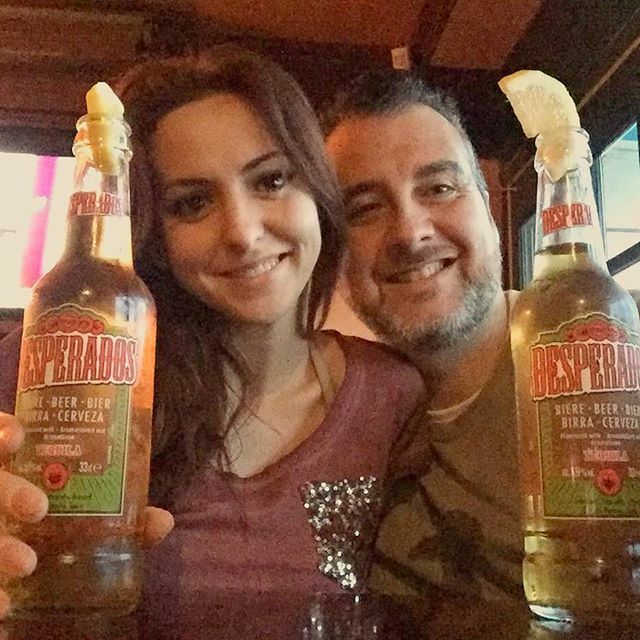 Agnieszka Rosa (@ineskarosa_10) Desperados with tequila.